ELEMIS was born out of the vision to bring together the power of nature, science and aromatics. 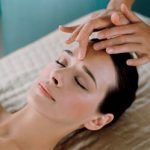 ELEMIS uses the finest ingredients to get the richest possible results. The results-driven skincare range, designed to be personally prescribed for you. Over 6.5 million customers every year benefit from their award-winning range of face and body treatments. 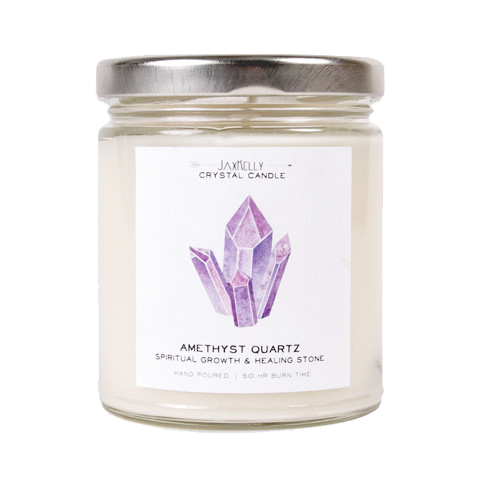 JaxKelly are the creators of the Original Crystal Candle. 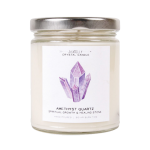 Each of their candles are hand poured and contain actual crystals that aid in everything from prosperity to positivity. Just let it burn, scoop out the crystal keepsake, and carry it with you for a serious spiritual boost. These soy candles also smell delicious, with scents created from natural essential oils. 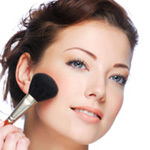 From multitasking natural mineral makeup to healthy skin care formulas, Jane Iredale creates clean beauty products that are as good for the skin as they are beautiful to wear. Using the highest-quality minerals available and organic ingredients, their line of hypoallergenic, cruelty-free skin care makeup is as nourishing for your spirit as it is for your skin. Seven years ago, VitaJuwel revolutionized the way to prepare vital and fresh water at home. 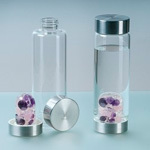 Following age-old traditions, they created gemstone vials to hygienically inspirit drinking water. Their vision now and then is to provide you with homemade, natural gemwater that tastes as though it’s fresh from the spring! When taking a bath isn’t an option, 100% natural Shower Burst transforms your ordinary shower into an amazing aromatherapy experience! Want natural? 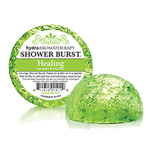 Shower Burst has got you covered. Need pure aromatherapy? No problem. When they say aromatherapy, they mean pure, undiluted essential oils. 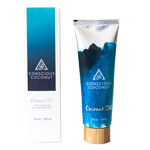 Conscious Coconut oil is crafted using the traditional cold-pressed method, without the use of heat or pressure. As a result their coconut oil is never exposed to any harsh or yucky chemicals. This ensures that it retains its natural, powerful antioxidants and anti-fungal effects – just as nature intended. Oh, and did we mention it’s also packaged beautifully in a travel-ready tube? At FarmHouse Fresh, you’ll find skincare products crafted around delicious food and drinks, with a touch of country humor. They use up to 99.6% natural and naturally derived ingredients, and are full of fruits, vegetables, milks and more from U.S. farms. FarmHouse Fresh puts as much love into their products as they do in cultivating what goes into them. Caudalie creates natural, paraben free skin care for all skin types. From anti-aging moisturizers to creams, cleansers & treatments with effective ingredients for smoother skin. They harness the extraordinary anti-oxidant polyphenols and grape vine. It has been more than 10 years and they continue the search to find the most effective treatments. Tipsy Candle Company is a collaborative effort of friends and family that have come together to make a unique new candle! 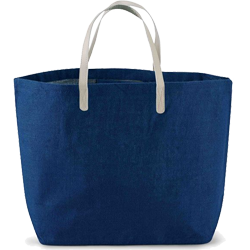 They turn discarded bottles from your favorite wine into extraordinary handmade products. 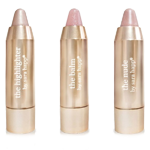 Each bottle is crafted in Tampa and filled with 100% soy wax from farms across the U.S.
Sara Happ is the creator of The Lip Scrub, The Lip Slip and The Lip Crayons to exfoliate, hydrate and add color to your lips. Their team of beauty enthusiasts have set out to do one thing only: create lip products that do exactly what they say they’ll do, every time. Have you ever looked at the ingredients used in most bath products? No thank you! 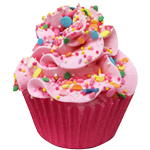 So, with the highest quality ingredients including Dead Sea Salts, Epsom Salt, Sweet Almond Oil, Grape Seed Oil and Silk Amino Acids, the first cupcake went out into the world to deliver goodness. Thousands of cupcakes later, you can rest assured that the same goodness in the first cupcake has only gotten better! Jindilli’s macadamia skin enrichment products will bring out the best in all skin types, but are particularly effective on maturing skin. The high concentrations of macadamia oil soothe, heal and strengthen skin while adding radiance and luster to tired, dull skin. Jindilli have created their products to care for your body throughout the entire day. 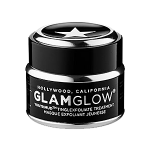 GLAMGLOW was designed for Hollywood’s entertainment industries for camera-ready skin. This exfoliant mud mask contains volcanic pumice rock, antioxidants and minerals. 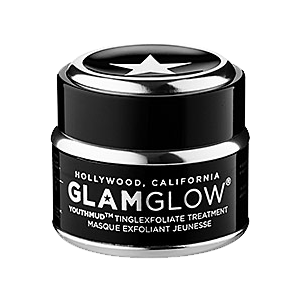 GLAMGLOW activates collagen synthesis, revitalizing complexion for radiant skin. It penetrates wrinkles and fine lines leaving the skin smooth, supple, glamorous and glowing. Mud Pie is an award-winning manufacturer of innovatively designed and affordably priced gifts. 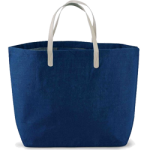 Make every day feel like vacation Mud Pie’s collection of travel totes, clutches, and beach bags. With a range of sizes and styles, you’ll find exactly what you need.